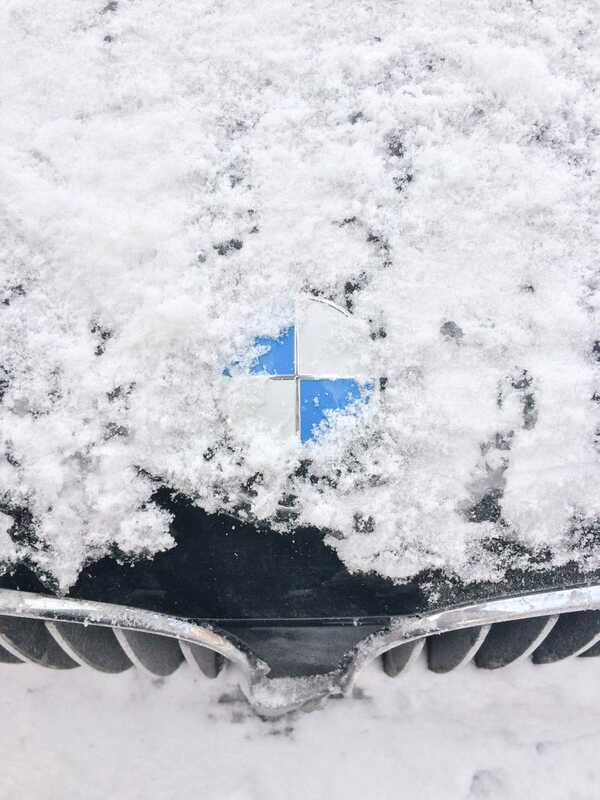 I took this while digging my 128i out of the snow in Chicago last week. I had to be pushed out of my parking spot every time I parallel-parked for two days in a row. Shout-out to all the strangers who helped me! And no, I don't regret buying the 128i over an A5, even with its Quattro abilities. And better looks.